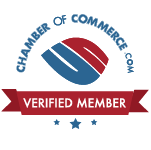 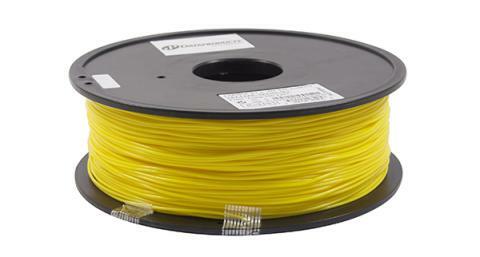 3D printing is here to stay! 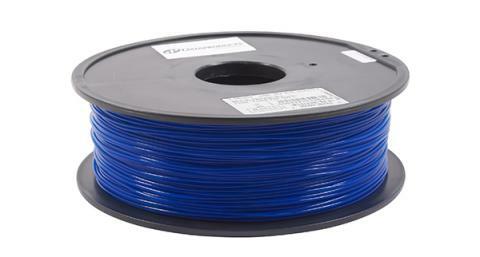 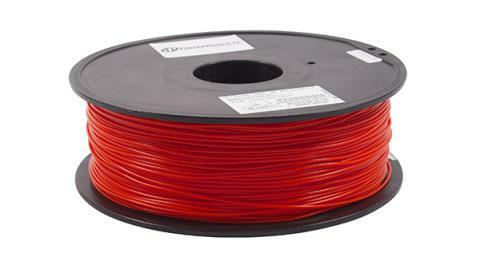 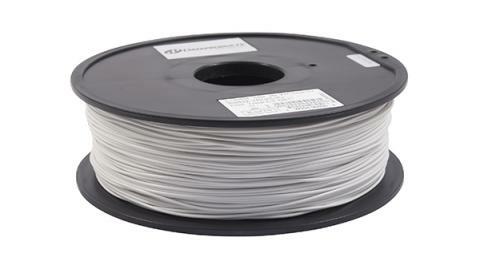 And whether you use ABS or PLA filament, we've got it in-stock in a variety of colors and at a good price too. So, go ahead and make that doohickey and when you're done - make the whatchamacallit too!